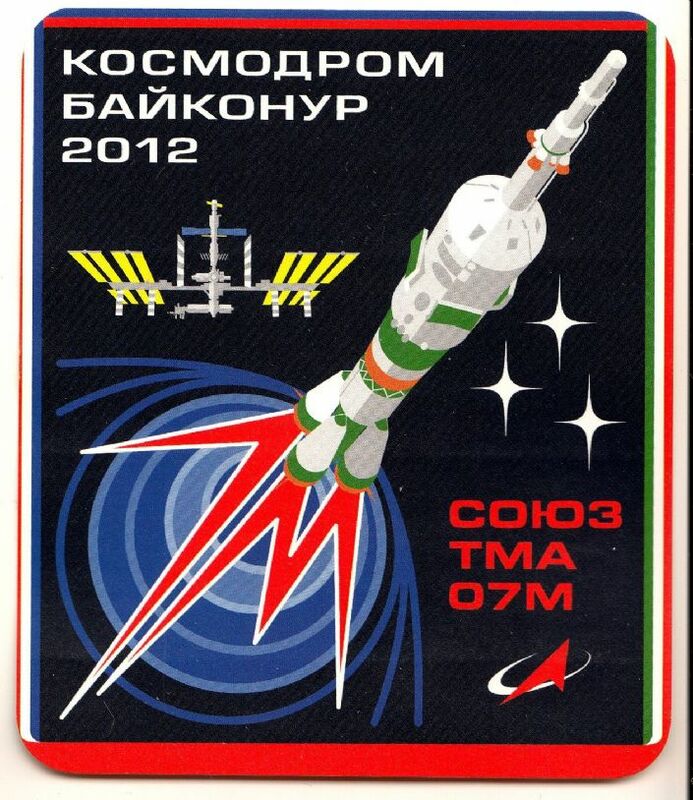 The Soyuz TMA-07M spacecraft backup crew pose in Sokol suits at the Gagarin Cosmonaut Training Centre. 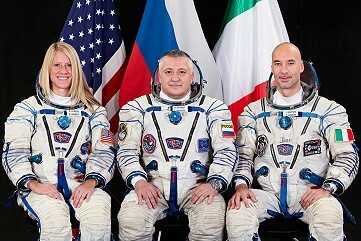 From left to right: NASA astronaut Karen Nyberg, cosmonaut Fyodor Yurchikhin and ESA astronaut Luca Parmitano. 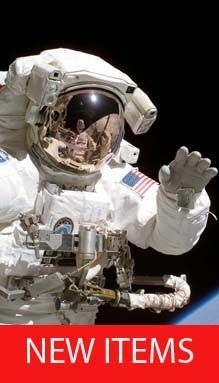 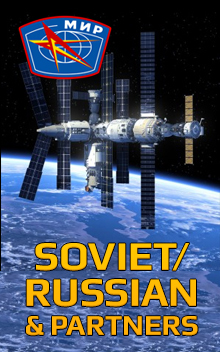 Luca is assigned engineer on a long duration mission to the International Space Station planned for 2013. The mission insignia includes the colours of the Italian flag.